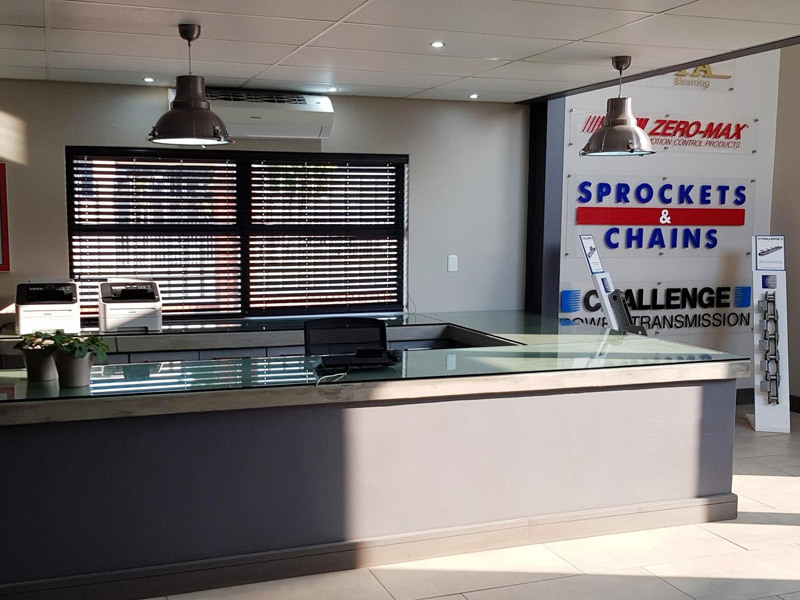 Sprockets and Chains offers the widest range of Mechanical Power Transmission Components, represented under a number of well-known brands, for South Africa and Sub-Sahara through its own appointed dealer network. Sprockets and Chains has recently been acquired by the Megadyne Group, based in Turin, Italy. Megadyne is a leader in the manufacture of light conveyor belting, both thermoplastic and polyurethane as well as specialized timing belts. Started in 1972, it’s Headquarters, Administration and Sales office are based in Jet Park, Johannesburg, South Africa. 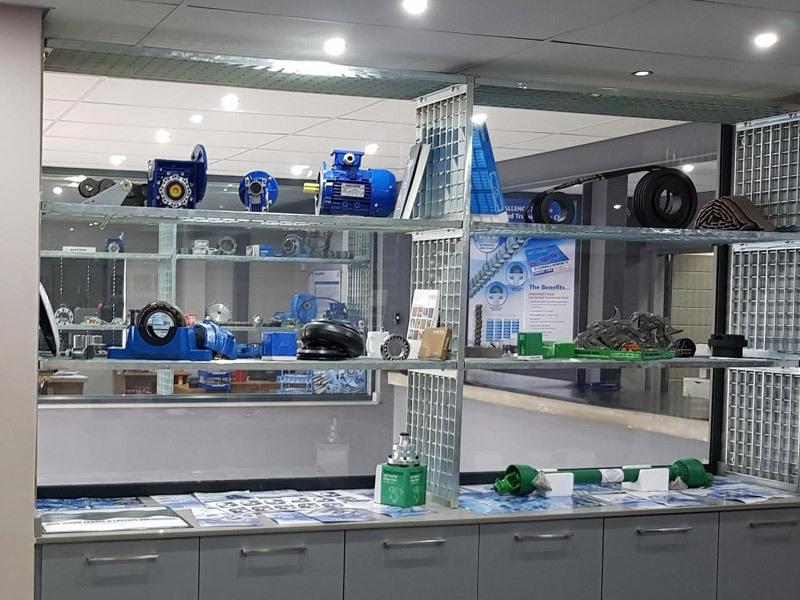 In addition well stocked branches are established in Durban, Cape Town and Port Elizabeth offering a complete range of power transmission products “off the shelf”. 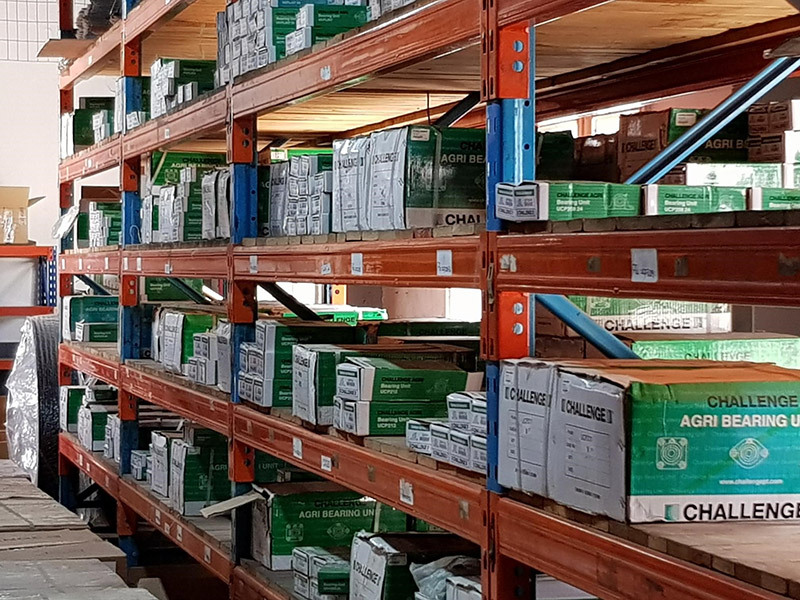 As the main distributor in Africa for Challenge, Diamond and Vista, as well as an authorised distributor for FAG/INA, and Zero–Max, our business is well qualified to provide both marketing and technical assistance to our distributor network in support of their customer base throughout the African continent. 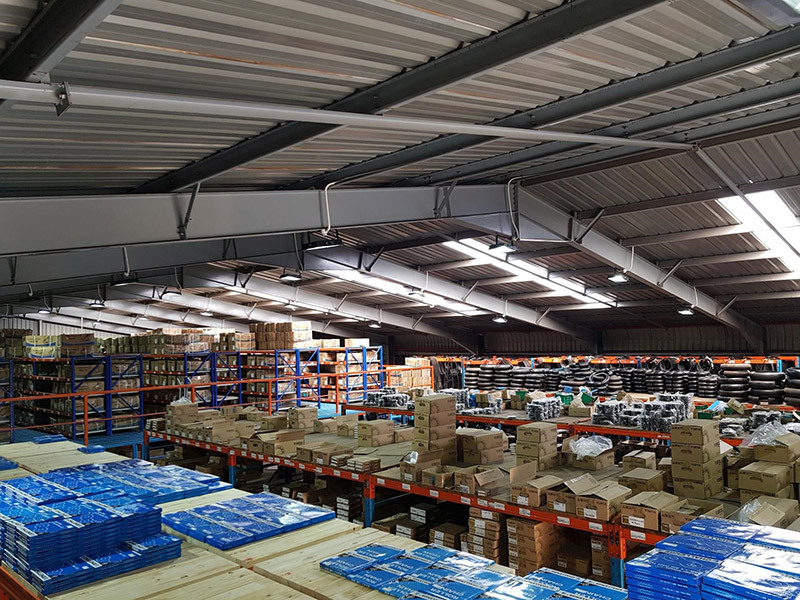 Our standard policy is to develop and promote products through dealerships and resellers who service the diversified industry, as well as OEM’s on a country wide basis. For further information about the company and its range of products, we invite you to speak to our technical staff to assist in the selection of products.